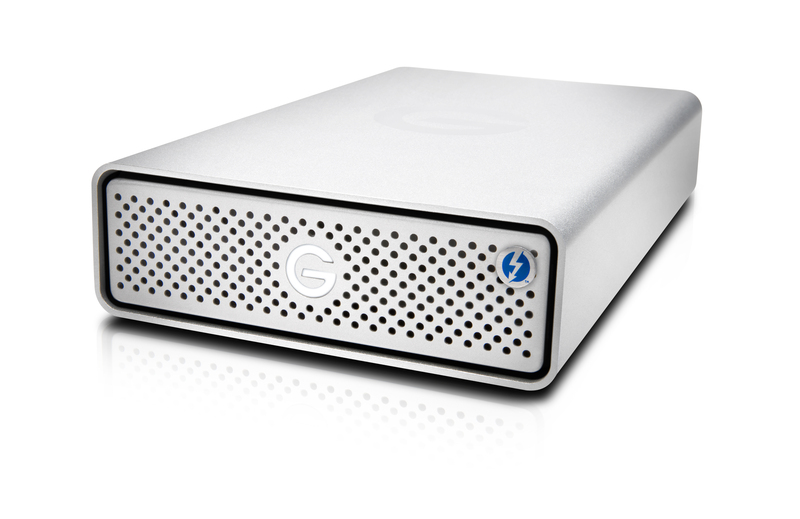 A lightweight desktop drive with ultrafast thunderbolt3 connection, compatible with PC and Mac. 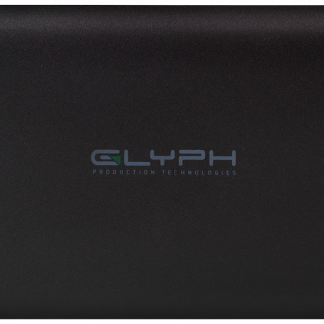 Creative professionals seeking a fast, stylish drive. 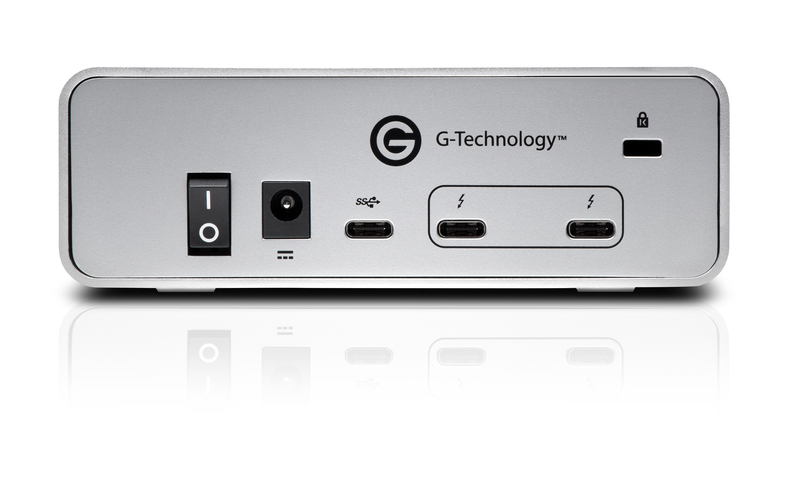 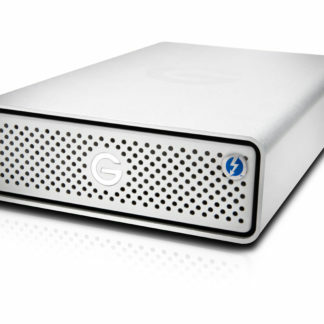 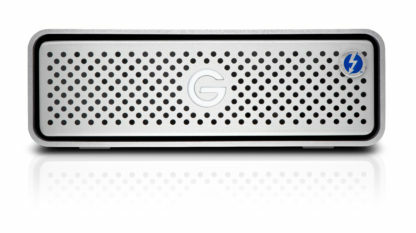 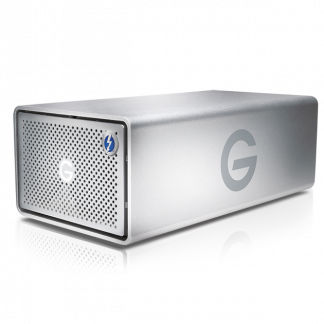 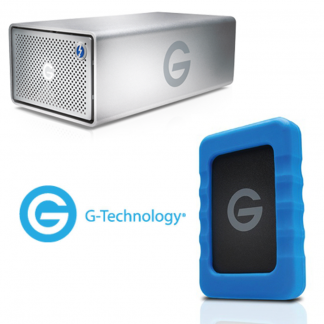 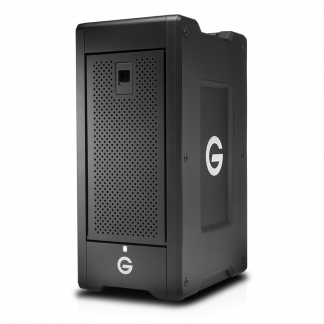 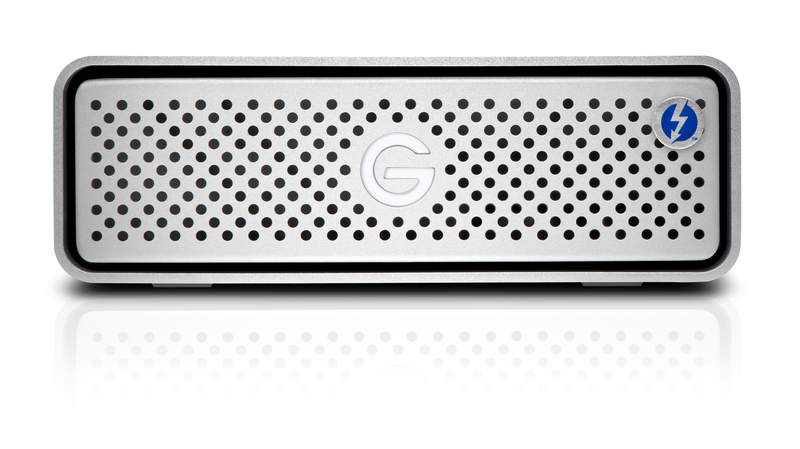 Click here for more G-Drive Thunderbolt3 information from the manufacturer (Salon are not responsible for the contents of external links).